Just think about it. When you prepare supper, how long does it take you each night? For me, it usually takes about 30 minutes to an hour and a half, depending on what I’m making. With Crockpot Freezer Meals, you do all of your preparation work for all of your meals for the week at the beginning of the week. Most of the time, I can get this done in about an hour! Sometimes, it takes closer to 2 hours, but still, it’s nice to get it all done at once, rather than spreading yourself thin throughout the week. 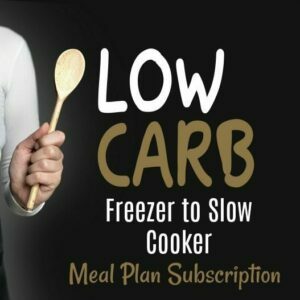 6 meals prepared in 1-2 hours? Yes, please! 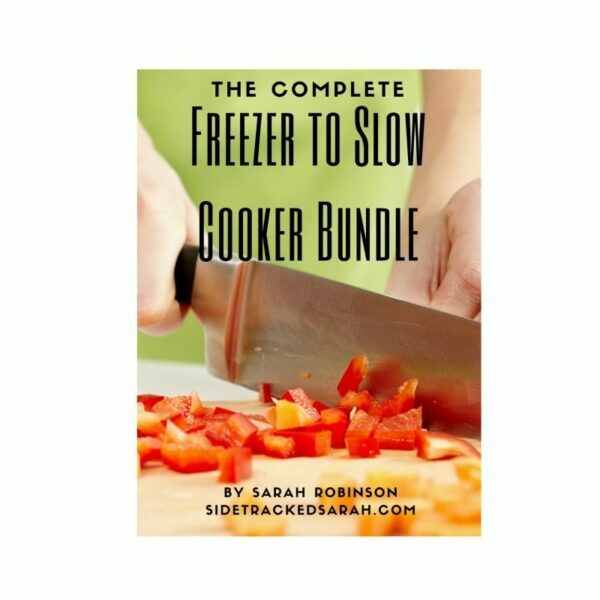 All you will have to do is put it in the slow cooker in the morning and wait for it to finish cooking until the evening. There’s so much freedom with Crockpot Freezer Meals, in most cases you don’t even have to defrost the food the night before. 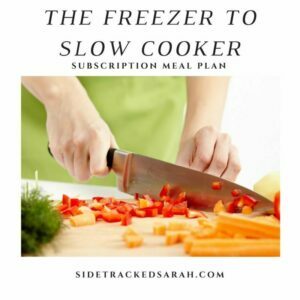 On the days that I forget to defrost my food (because I’m a sidetracked, scatter brained mom), I will still cook it in the slow cooker, but add an additional hour or so to the cooking time. It still always turns out great. So, now you’re wondering what you will get if you buy this bundle. Let me tell you! If you were to pay the retail price on my site for these 13 ebooks, you would be paying $52.87. People do this every day! SO, now you’re wondering if you’ll like the food that is in it, right? 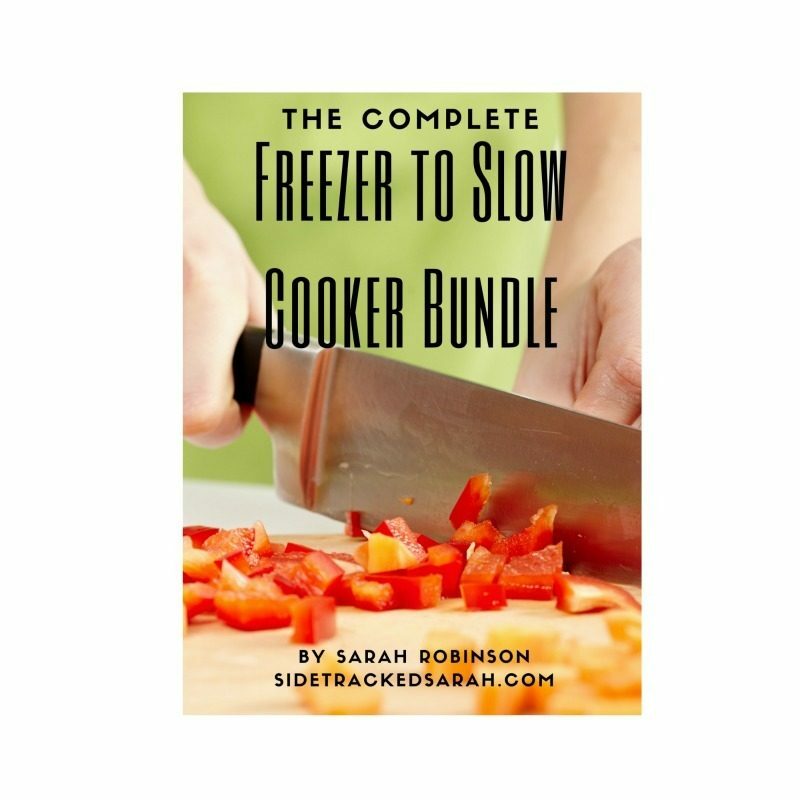 Each ebook has 6 recipes, a shopping list, assembly instructions and printable labels that you can attach to your freezer bags, should you choose to use them. 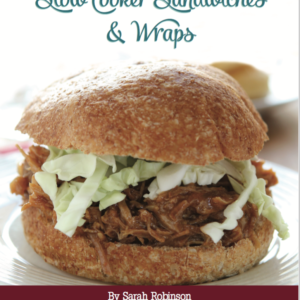 The recipes that are included in Weeks 1-12 are listed below. The $250 Walmart menu uses recipes that were pulled from some of the recipes below, but they were used specifically because they cost a little less to make, making your eating budget pretty affordable. Each recipe serves 6 adults, sometimes more. 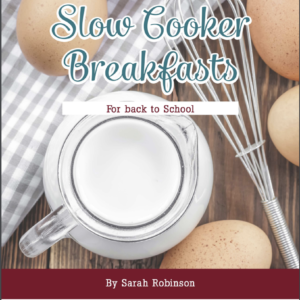 In the Walmart menu, you will receive…..
12 recipes (these will be an assortment of the recipes above) that you double, so you can have enough food for 6 dinners a week for 4 weeks. Shopping list for full 4 weeks. Assembly Instructions for full 4 weeks of meals. When I purchased the food for these recipes, the total was $250.